Telecrane Limited is a multinational company ISO 9001 certified based in Taiwan, country leader in high technology products; Telecrane has been manufacturins remote controls for more than 30 years. The Company acts in the global market distributing and installing its remote controls in more than 60 countries in the world; this assures that controls are used and tested in many different enviromental conditions and industrial applications. This international experience favors a high positioned know how that positions Telecrane products forefront for reliability and flexibility of use. Telecrane is a success brand top positioned in the world of remote control producers. 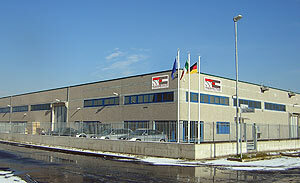 Telecrane Italia Srl is the sole reseller of Telecrane products for many Countries. 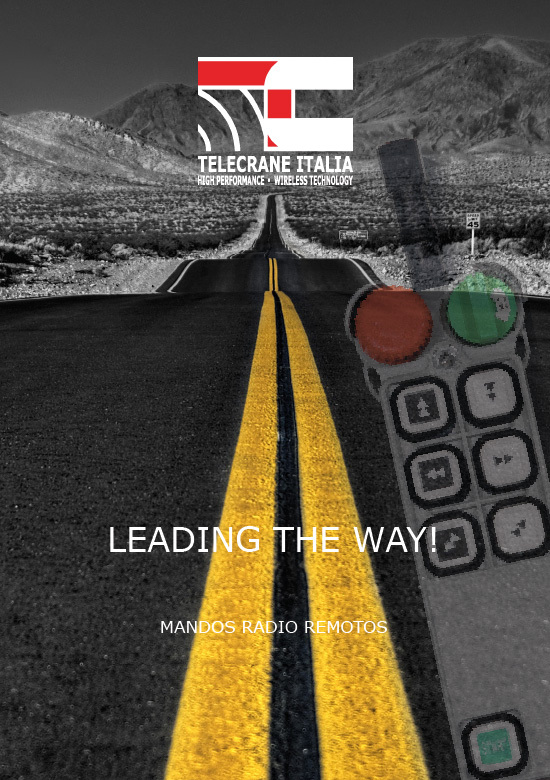 Telecrane Italia distributes Silver Line remote controls specially conceived and assembled for the European market. The cooperation of Italian engineers with production technicians gives us the chance to sell a complete set of remote controls that are reliable, versatile and safe, with an unequalled quality-price relationship. All our products are ready to be delivered from our warehouses, the after sale service is managed directly by Telecrane Italy and by local entitled partners who have skilled technicians ready to intervene quickly on every call of the customers.